God, who said, "Let light shine out of darkness," has shone in our hearts to give the light of the knowledge of the glory of God in the face of Jesus Christ. 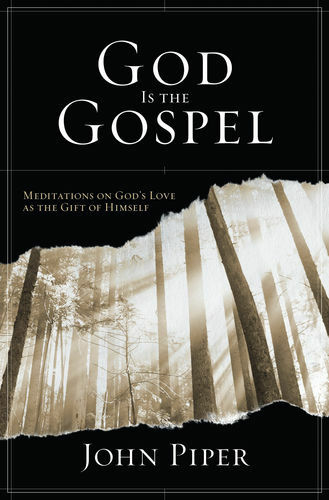 This book is a cry from the heart of John Piper. He is pleading that God himself, as revealed in Christ's death and resurrection, is the ultimate and greatest gift of the gospel. None of Christ's gospel deeds and none of our gospel blessings are good news except as means of seeing and savoring the glory of Christ. Forgiveness is good news because it opens the way to the enjoyment of God himself. Justification is good news because it wins access to the presence and pleasures of God himself. Eternal life is good news because it becomes the everlasting enjoyment of Christ. All God's gifts are loving only to the degree that they lead us to God himself. That is what God's love is: his commitment to do everything necessary (most painfully the death of his only Son) to enthrall us with what is most deeply and durably satisfying-namely, himself. Saturated with Scripture, centered on the cross, and seriously joyful, this book leads us to satisfaction for the deep hungers of the soul. It touches us at the root of life where practical transformation gets its daily power. It awakens our longing for Christ and opens our eyes to his beauty. 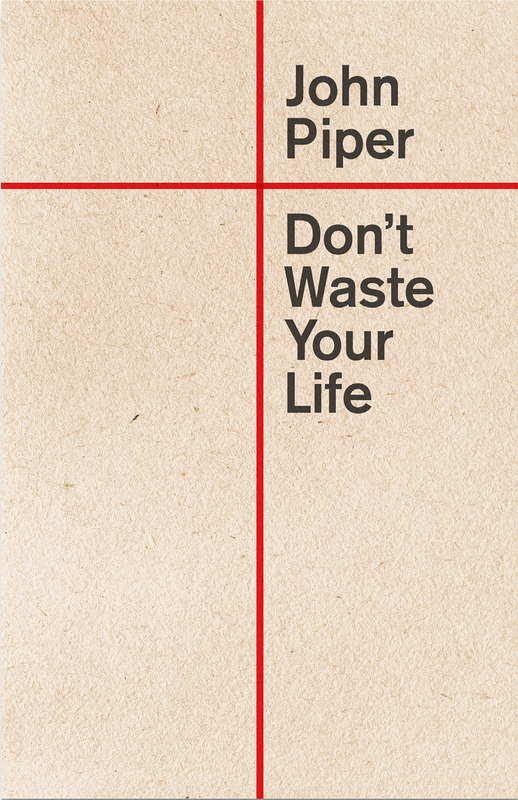 Piper writes for the soul-thirsty who have turned away empty and in desperation from the mirage of methodology. He invites us to slow down and drink from a deeper spring. "This is eternal life," Jesus said, "that they know you the only true God, and Jesus Christ whom you have sent." 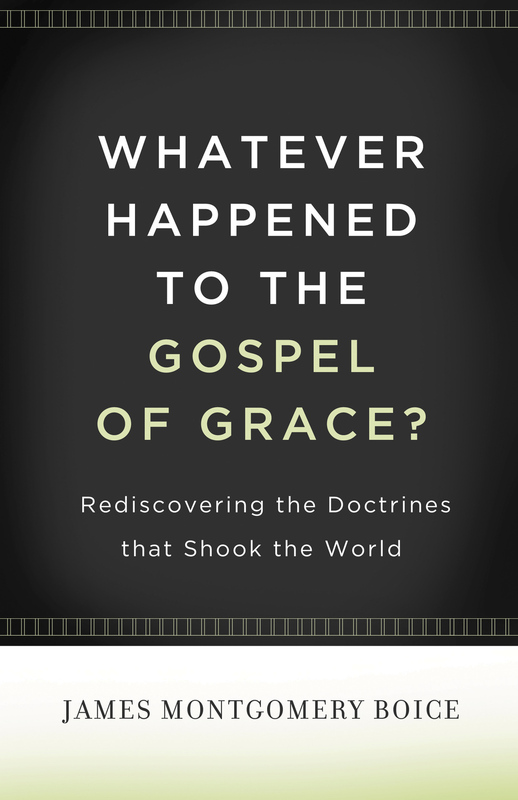 This is what makes the gospel-and this book-good news.